materials Archives • Domino Plastics Company Inc.
Now in-stock at Domino Plastics – approximately 500,000 lbs of Westlake (formerly Axiall and Georgia Gulf) 5009 gray PVC “regrind” available for sale. Click here to view other materials in-stock at Domino Plastics. 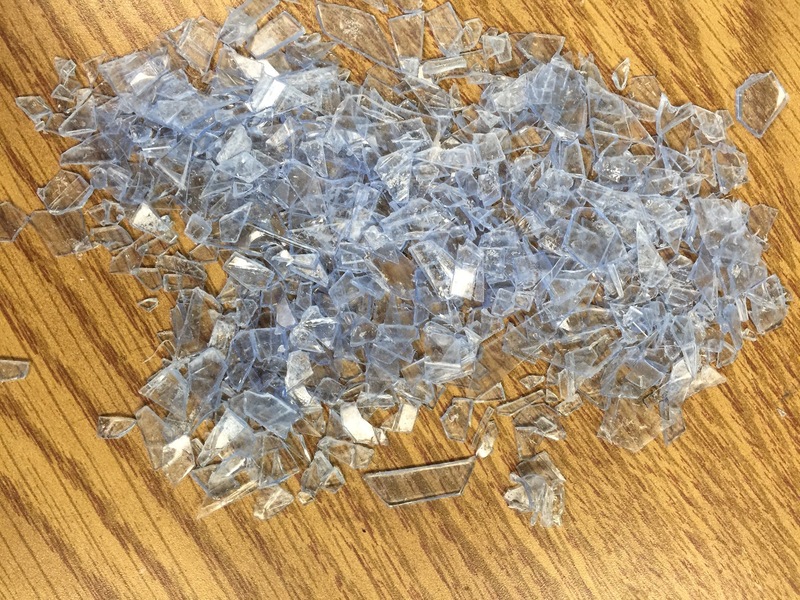 Buy and sell plastic scrap for the best prices. Contact us today! Combining flexible and stiff materials has bestowed bamboo with a strength-to-weight ratio that rivals steel. Gradually transitioning from a soft to hard substance allows the squishy squid to slice up prey with rigid, scissor-like beaks. With the help of a new model co-developed at the University of Nebraska-Lincoln, these two evolution-honed principles could eventually enable engineers to double or triple the strength of polymer-based components. Winter Olympics: Could Plastic “Ice” Help Overcome Bias toward Colder Countries? BATON ROUGE – Tens of thousands of pounds of plastic Mardi Gras beads enter the environment every year. After the parades, most of the discarded beads end up in the landfill. Biologist Naohiro Kato at LSU is developing an innovative way to solve this problem by creating biodegradable Mardi Gras beads. Now In-Stock: 40,000 lbs PVC flexible tubing regrind for sale. Let us now the materials you need and the plastic scrap you’d like to sell. Contact [email protected]. Call (631) 751-1995. High Impact Polystyrene – 160,000 pounds – MI 5.0 – Izod 1.7 – Black. Shop more plastic for sale at Domino Plastics – click here.